California political campaigns are preparing for the increase of the gas tax to be this fall’s pre-eminent campaign issue, after Republicans focused on the issue during the successful recall of a state Senator. Republican gubernatorial candidate John Cox jumped on the gas tax issue immediately after his primary win last week. Jen Jacobs, a Republican strategist based in Southern California — where several long-held GOP Congressional districts are considered potentially vulnerable — also says the gas tax will be a main message for the GOP, especially in swing districts. “They’re going after people who might be registered Democrat, but tend to be more conservative, or middle-of-the-road people who might have voted,” Jacobs said. 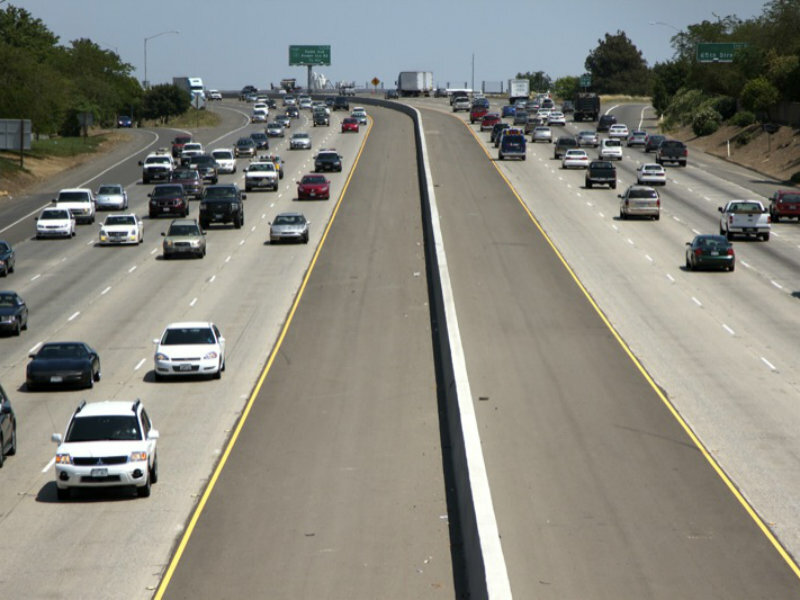 Last year, state lawmakers voted to raise the gas tax by 12 cents per gallon to fund billions of dollars in backlogged transportation projects. Polls have shown most likely voters favor repeal, and a ballot initiative is on track to appear before voters in November. The issue has gained statewide prominence after the successful recall of Democratic state Sen. Josh Newman. The recall campaign focused on his vote for the gas tax. But political data analyst Paul Mitchell says campaigns may be drawing the wrong lesson from the recall. Until Newman’s narrow 2016 win, his Senate seat had long been held by Republicans. Republicans tend to vote at higher rates than Democrats in midterm primaries. With that context, Mitchell says the recall’s success looks more like a standard election dynamic, rather than the gas tax issue, on which campaigns plan to focus. Capital Public Radio’s new podcast Keys to the House brings you stories from this year’s unusual Congressional races. Listen or subscribe through your favorite podcast app.